At last, a way for you to keep all your children's artwork in one neat and tidy place for you and your children to have for years to come. 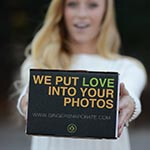 This system is amazing. 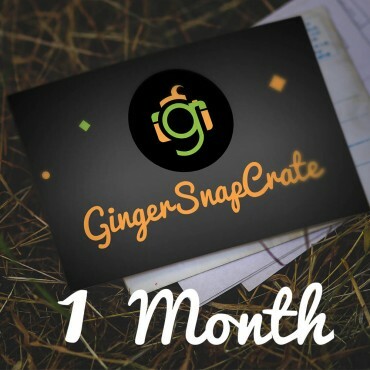 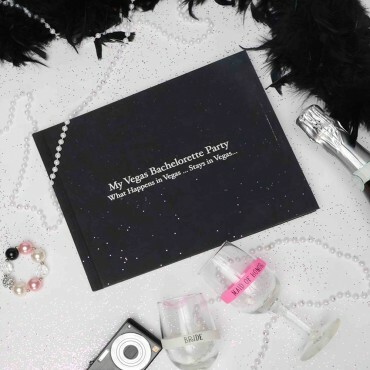 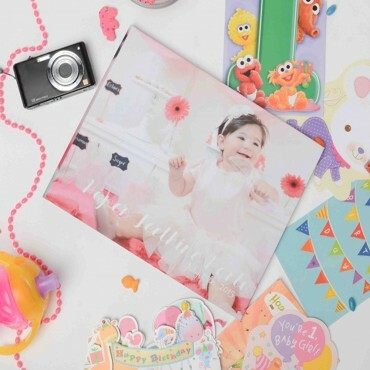 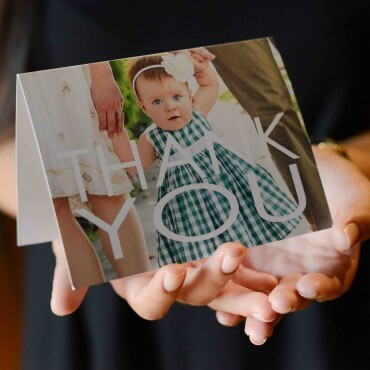 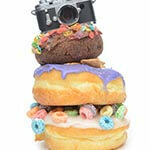 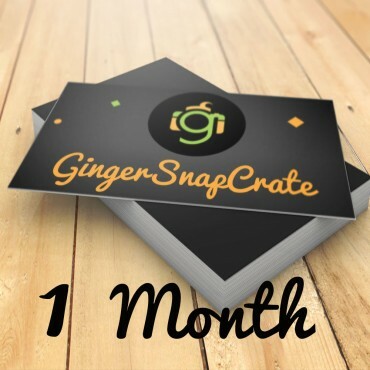 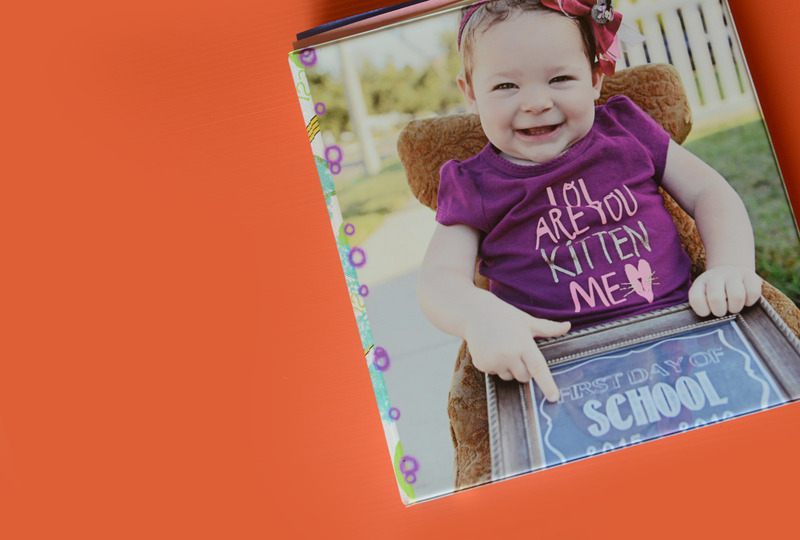 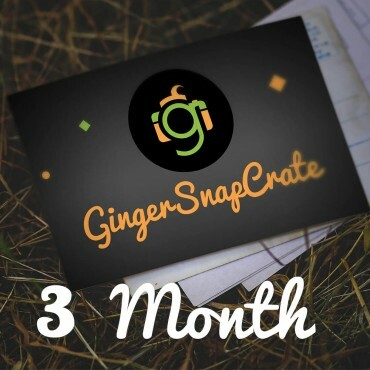 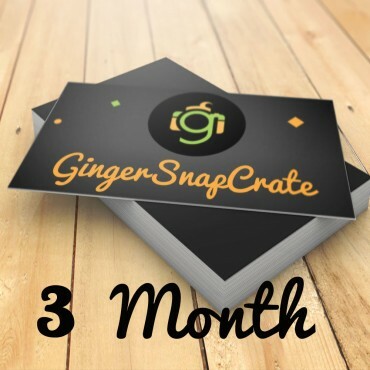 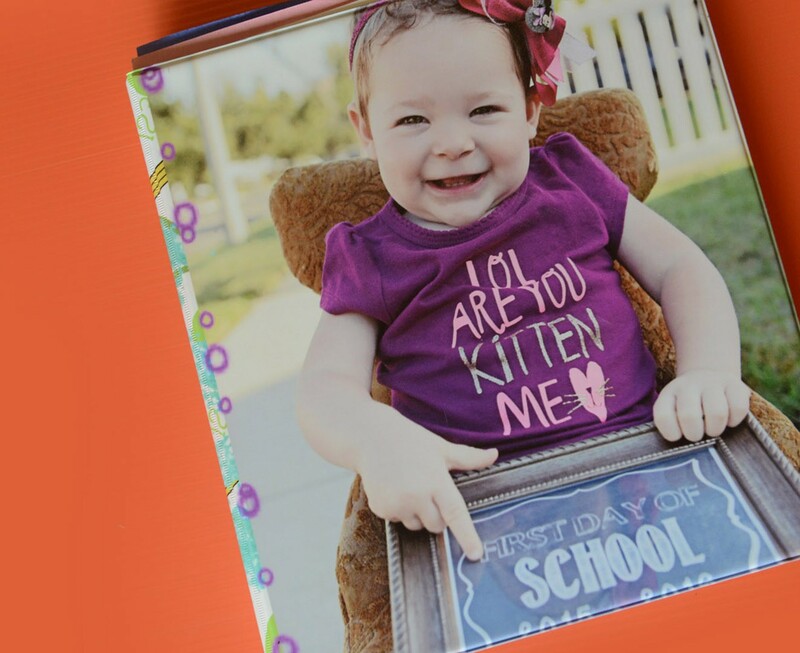 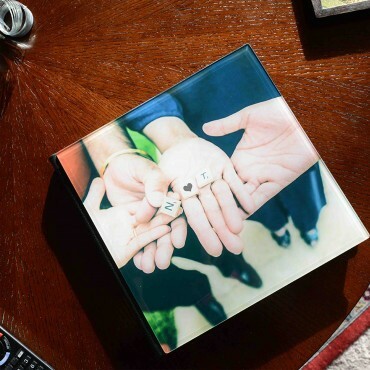 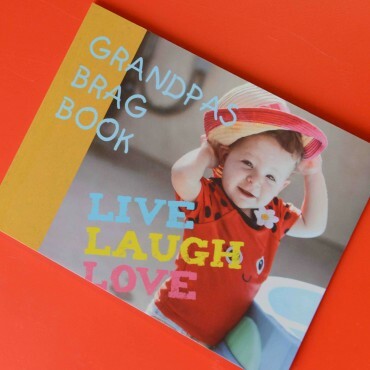 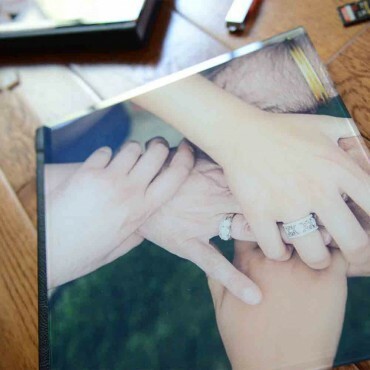 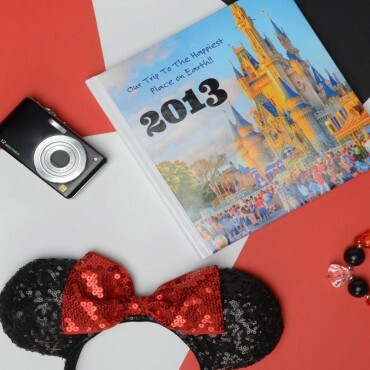 The digital artists at GingerSnapCrate will carefully select one of your favorite uploaded images and create an amazing cover for a custom printed 2 inch Avery 3-ring binder. 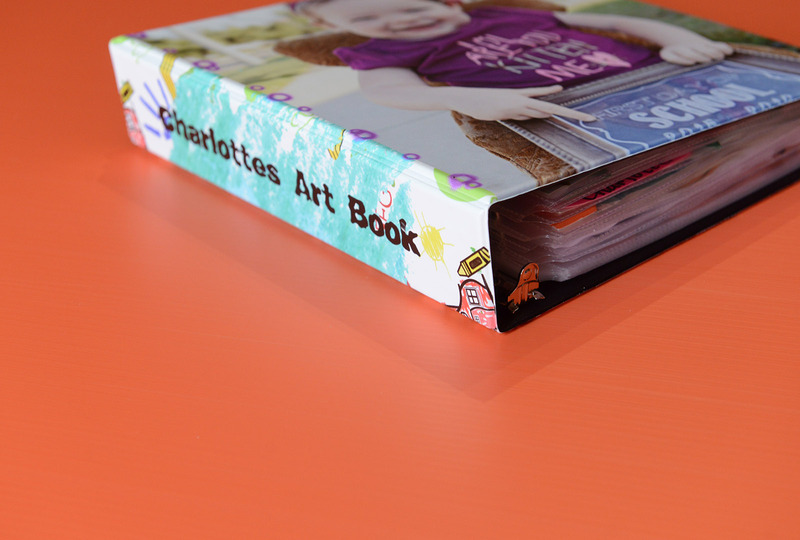 It comes loaded with 20 clear plastic insert pages to store your artwork easily. 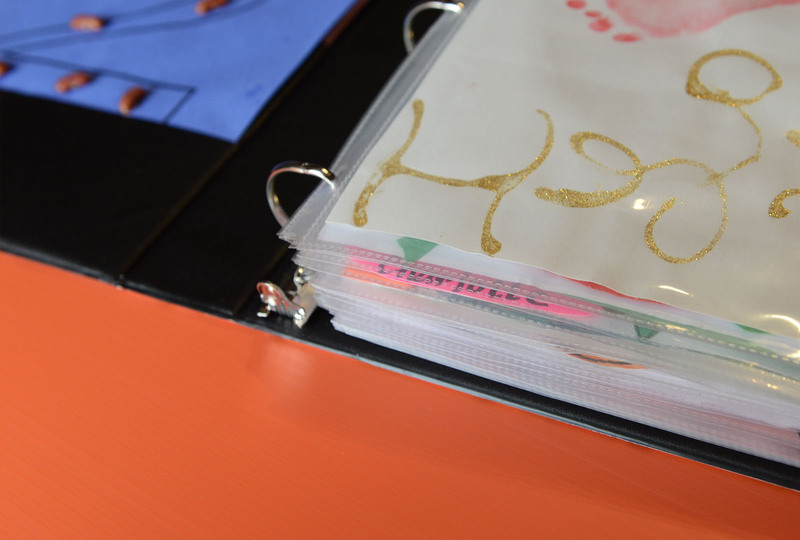 The inside of both the cover and back has 2 pockets for extra storage. 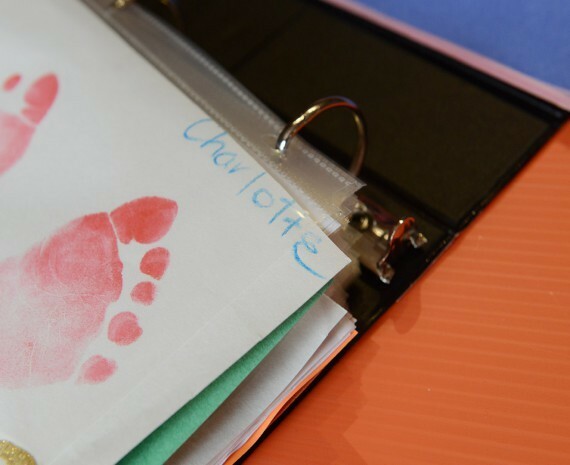 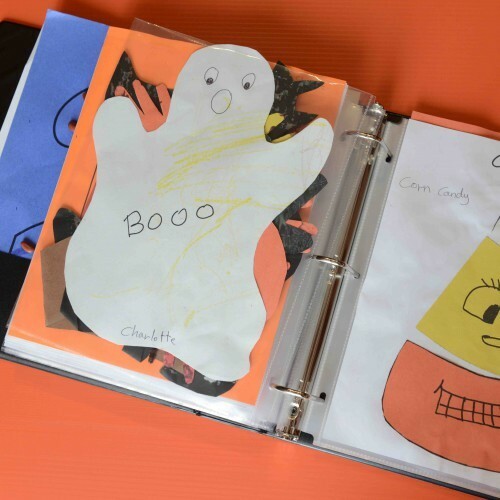 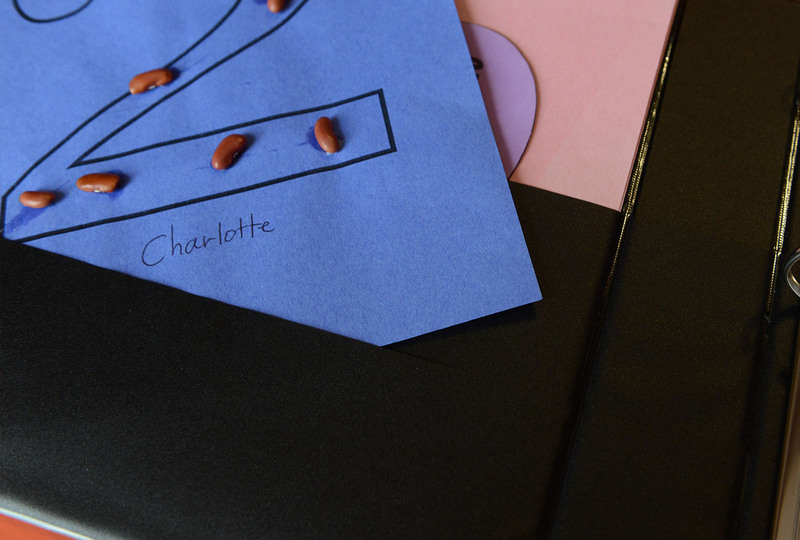 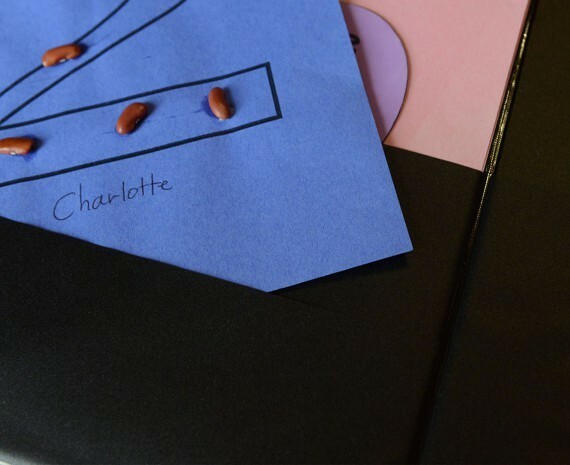 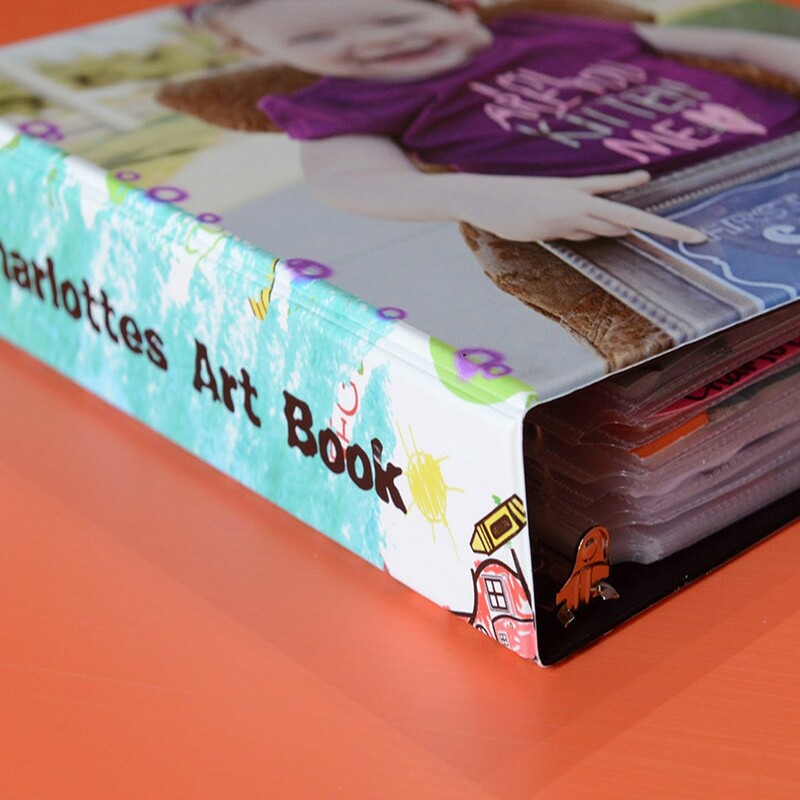 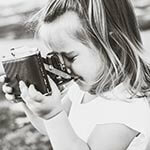 You will get obsessed with these because keeping your children's artwork in one place while preserving it forever just got a whole lot easier.